It’s been a busy week! Following the successful release of Command LIVE #1: Old Grudges Never Die , the WS dev team and Bart Gauvin have worked around the clock to consolidate feedback from the first release and rectify reported issues as well as preparing the next chapter in the LIVE series. 1) v1.11 Service Release 3 is now available. This update to v1.11 fixes a number of UI and game-engine issues reported since the release of v1.11 SR2 and includes a revised and updated version of the “Old Grudges Never Die” scenario. 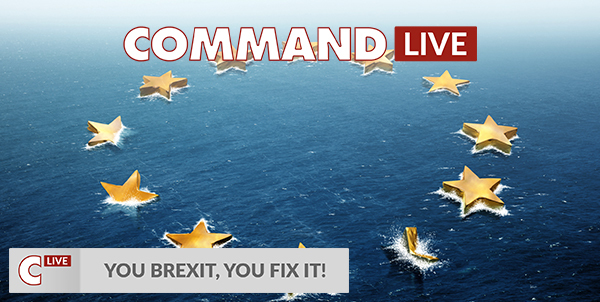 2) Command LIVE #2 has been announced: You Brexit, You Fix It! What if the Brexit heralds the beginning of an escalation of events, creating a powder keg situation in Europe? How would NATO and the EU act in such a situation, where timing and close cooperation are everything? 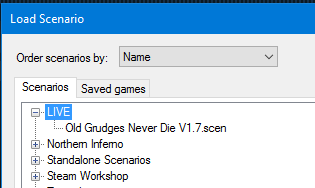 This is a two-scenario pack that will soon be available for download included on the next update, much like “Old Grudges” was. If you enjoy modern joint combat with top-tier forces and hardware you are in for a treat. 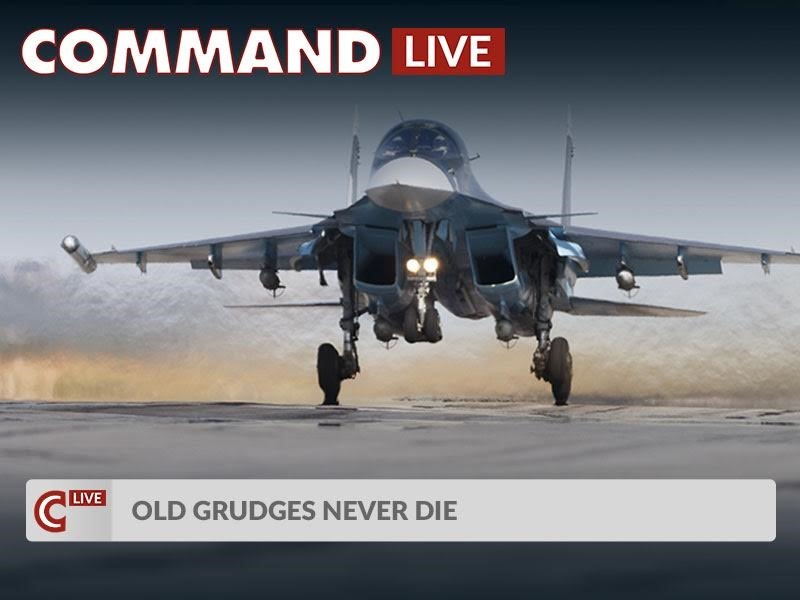 Command LIVE #1 launched: Old Grudges Never Die! Available now on MatrixGames and Steam! Aaaaand we’re back! Following our thunderous tour of the US, the Warfare Sims directors were invited by Matrix-Slitherine to their Epsom base for a week-long pub crawl series of business meetings mapping out the further development of CMANO (both commercial and PE) for the near- and mid-term. Now that these sessions are complete, the WS team is back in action, with a truckload of things to do. After the release of v1.11 SR1, Service Release 2 (Build 839.4) has been made available by Matrix. This new release has one minor and one big addition. 1) SR2 further improves our ongoing support for high-DPI environments, so players with very high-resolution monitors (4K/UHD etc.) should have an even better experience. NOTE: If you encounter any distortions on the positioning or dimensions of secondary windows please delete the Command.ini file and restart. This should resolve the issue in almost all cases. Command LIVE is a very ambitious project. Its aim is to recreate highly accurate scenarios from real-world situations and events, as they happen. WarfareSims has teamed up with the best editors and modders from the community, to create short, engaging scenarios that re-create real life events. Where geopolitical instability calls for military power to come into play, the Command LIVE project calls for players. The first DLC to be released under this name is Old Grudges Never Die. Players take control of either Russian or Turkish forces in the attempt to maintain national honor and pride, while keeping a lid on hostilities to prevent the outbreak of larger conflict. This scenario follows on from the real events of November 2015, when a Russian Su-24 was shot down by a Turkish F-16. 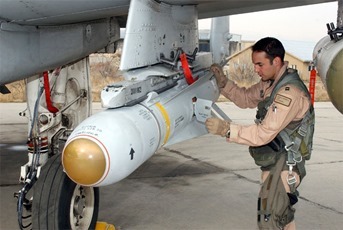 The consequent geopolitical situation and the interests at stake, including the involvement of NATO, Syrian and rebel forces and ISIS, create a set of circumstances where every false move can end up in a bloodshed. Old hands of the Command community are of course familiar with Command being used to model current/recent conflicts; Baloogan’s Crimean war episodes for instance have already become the stuff of legends. This time around WS and MG are officially teaming up with the community’s top-talent creators to provide such “geopolitical nightmare” scenarios to explore. Hot on the heels of the v1.11 release, our first “service” build for the most recent version is now available. For a detailed list of the changes and additions, see the complete release notes on the Matrix Games forum thread. The announcement also contains a manual download link, although the update is also available both through the Matrix updater utility and Steam. v1.11 SR1 (a.k.a. Build 839) does not feature any new earth-shattering features (the megaton release of v1.11 takes care of that for a while) but it does include a number of additions and improvements that have been popular with players and should enhance your playing experience even more. Much improved support for high-DPI (>150% font) desktop settings. This should help players who run Command on very high-resolution monitors (4K / UHD etc.). This is an ongoing endeavor and more tweaks will be forthcoming in near-future releases. When using the "zoom to the cursor position" option, after zooming the mouse cursor re-centers on the map. This mirrors the Google Maps cursor behavior and makes mouse-zooming more efficient. A surprisingly frequent user request: The spacebar (instead of F12) now pauses/resumes the simulation. Command can now load and run much larger scenarios (>10.000 active units) and is generally more robust against memory-exhaustion issues. Non-navigation zones and exclusion zones can now be enabled/disabled dynamically mid-scenario instead of always existing. This can be accomplished both through the ScenEdit interface and through Lua – the latter option naturally offering much greater flexibility and power. In addition, v1.11 SR1 offers a new database refresh (v445) with the usual mile-long list of tweaks and additions, as well as a handy compendium of bug fixes and minor functionality tweaks. Get it, and enjoy your summer holiday!